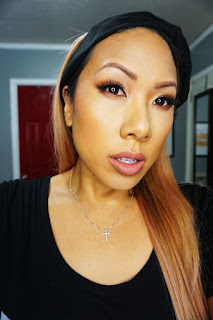 I want to show you the makeup I just wore for Labor Day. I wanted something fresh and pretty. Sometimes it's fun to dig around your stash and just wear sold tried and trued oldies but goodies. Check it out! I have been consistently rocking my favorite lashes lately and they make every look better. They are Lady Moss Beauty Koko lashes, love! I just paired this with a neutral brown eyeshadow using my Urban Decay Naked Heat Palette. 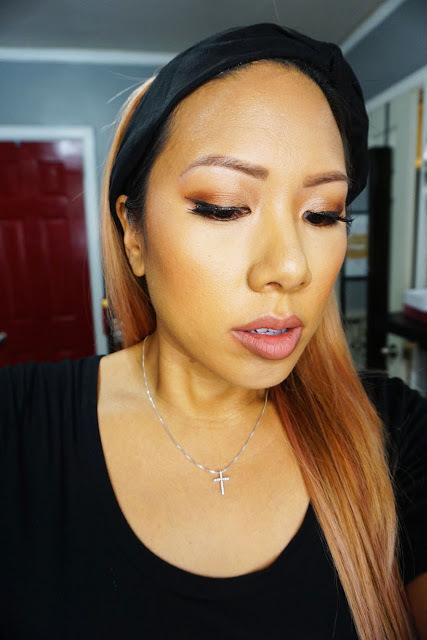 On my skin I'm wearing Cover FX Pressed Mineral Foundation in G60 in the center of my face and G70 on the outer perimeter. This is my go-to summer foundation - it's light yet gives good coverage and looks natural. I use a kabuki brush to build cover and apply quickly. On the lips it's just lip pencil! 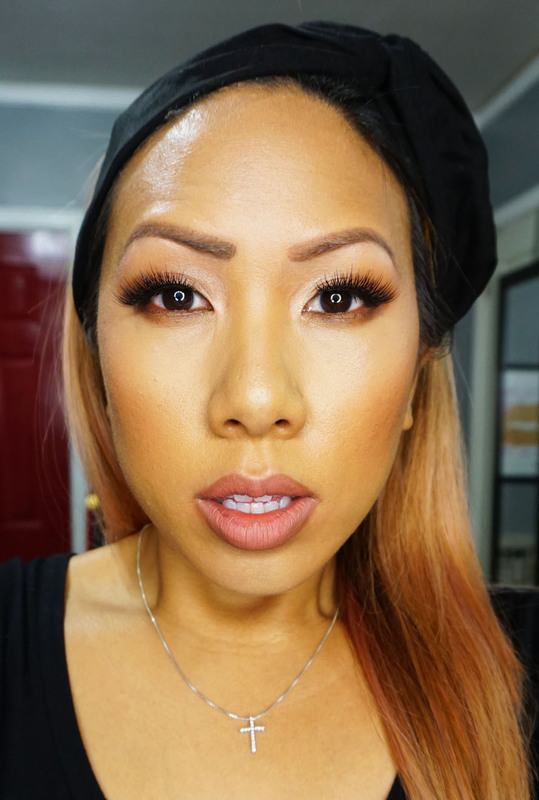 I lined with MAC Hover Lip Pencil and filled in with MAC Boldly Bare Lip Pencil. Pretty combo right? Hope you all enjoyed this look. I've been trying to do my makeup more lately so I could share some new looks with you all. Stay tuned for more!